High on the Democratic wish list is legislation that would reinstate the federal deduction for state and local taxes, a benefit that overwhelmingly helps the rich. 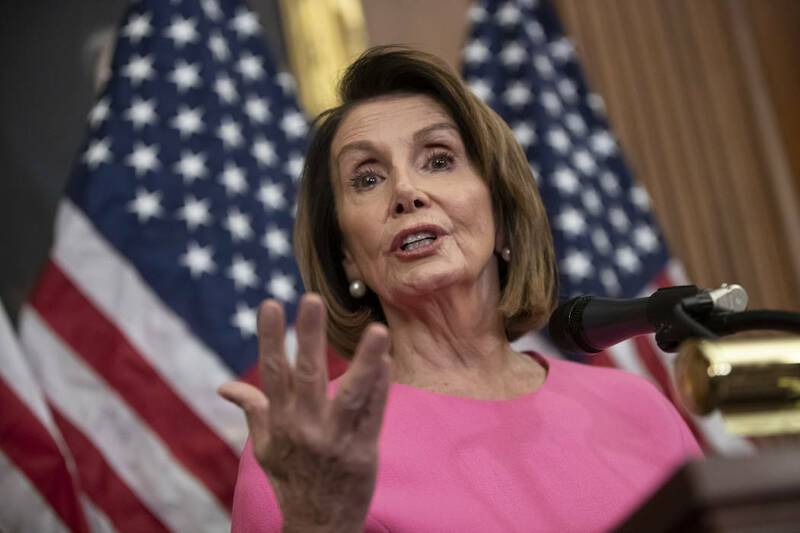 Democrats now control the House, and they have made it clear they will use that power to trap the Trump administration in a morass of investigations designed to distract the president for the next two years. Given the ferocity of the resistance, this may leave little time to actually govern. But if Democrats do eventually get around to pushing an actual legislative agenda, expect the Trump tax reform to be high on the hit list. But it would all be a shell game. In fact, high on the Democratic wish list is legislation that would reinstate the federal deduction for state and local taxes, a benefit that overwhelmingly helps the rich. At a forum in September, Rep. Jerrold Nadler, D-N.Y., “promised to direct his energies toward restoring the write-off” should the party win back the House, Crain’s New York Business reported in September. The deduction, now capped at $10,000 thanks to the Trump tax bill, was a sop to high-tax states such as New York and California, allowing their profligate elected officials to disguise the massive costs of their spending addiction — and that was the point. Democrats are worried that forcing the wealthy in deep blue states to pay full freight could trigger a revolt and exert pressure on New York or California lawmakers to stop mainlining other people’s money. The Tax Foundation estimates 88 percent of the benefits of the loophole went to those earning $100,000 or more. A recent study by the Urban-Brooking Tax Policy Center found that 96 percent of the benefits from reinstating the deduction would go to the top 20 percent of earners. Yet this is a giveaway that Democrats — who are constantly railing about “the rich” escaping their obligations — have made a top priority to preserve. So frantic are Democrats to revive the deduction that several high-tax states have concocted elaborate schemes intended to help taxpayers circumvent the new law. For instance, New Jersey passed a law allowing taxpayers to donate to a government-run charity in exchange for tax credits. None is likely to survive judicial or IRS scrutiny, but these machinations — and efforts by House Democrats to restore the state and local tax write-off — reveal the deep cynicism guiding Democratic attacks accusing Republicans of coddling the wealthy.